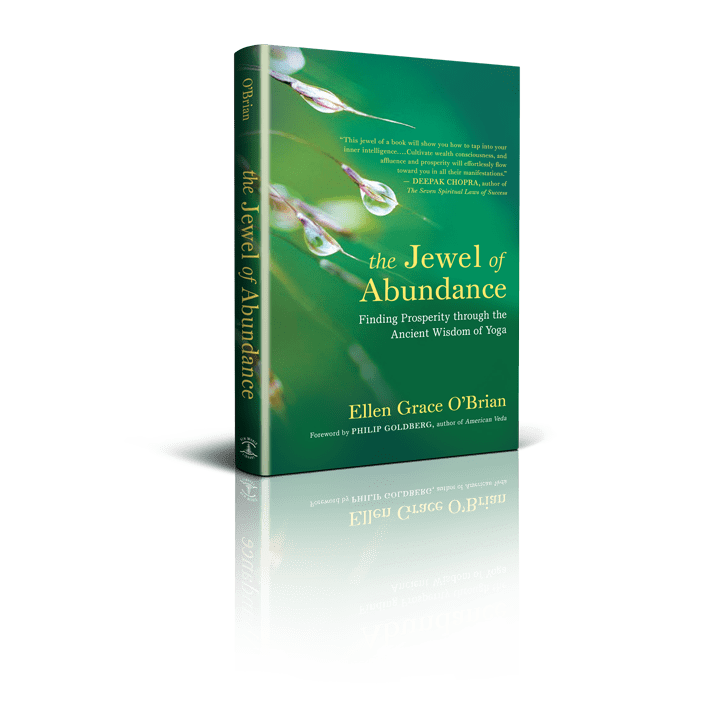 Yogacharya Ellen Grace O’Brian is a western woman who teaches the riches of Indian philosophy in a fully accessible and inspiring way for newcomers and longtime practitioners alike. Ordained by Roy Eugene Davis, a direct disciple of Paramahansa Yogananda, she has been teaching Kriya Yoga philosophy and practice, and leading meditation retreats for more than three decades. Yogacharya O’Brian is a teacher, writer, poet, and the spiritual director of Center for Spiritual Enlightenment — a Kriya Yoga Meditation Center with headquarters in San Jose, California. She teaches nationally and internationally and has received several community service awards, including the 2015 Mahatma Gandhi Award for the Promotion of Religious Pluralism. Along with her service as a meditation teacher and esteemed Yogacharya, Ellen Grace O’Brian is the Founder and President of Carry the Vision, a community nonviolence educational project bringing meditation instruction to staff and children in schools, the prison population, and other segments of society. 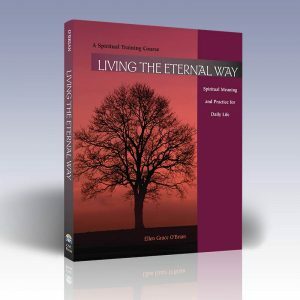 Yogacharya O’Brian’s published works include Living the Eternal Way: Spiritual Meaning and Practice in Daily Life and Living for the Sake of the Soul, and three volumes of poetry including the award-winning newly released title: The Moon Reminded Me. She is editor of Enlightenment Journal and host of The Yoga Hour, a weekly podcast. Yogacharya O’Brian’s interest and work in the world has long drawn her into the mystic heart of the world’s religions. She has received several community service awards, including the 2015 Mahatma Gandhi Award for the Promotion of Religious Pluralism. Yogacharya O’Brian served for several years on the Board of Directors of the Parliament of the World’s Religions and is Vice Chair Emeritus of the Parliament Board. She has traveled to many countries including South Africa, Spain, Italy, India, Jamaica, Germany, Australia to participate in global peace work. She lives in Santa Cruz, CA with her husband Michael. They have three amazing grown children and two precocious grandchildren.